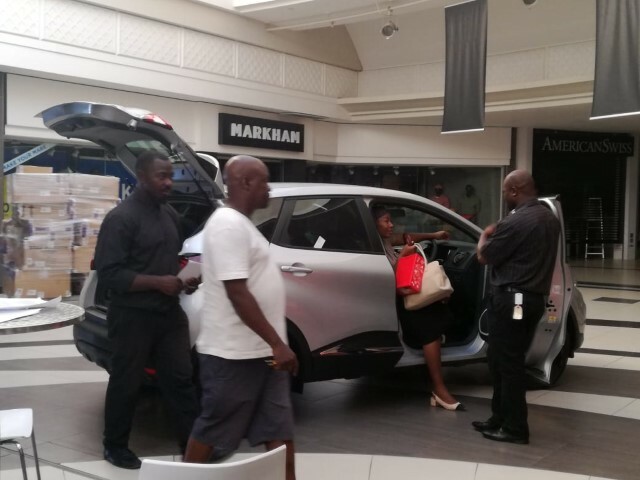 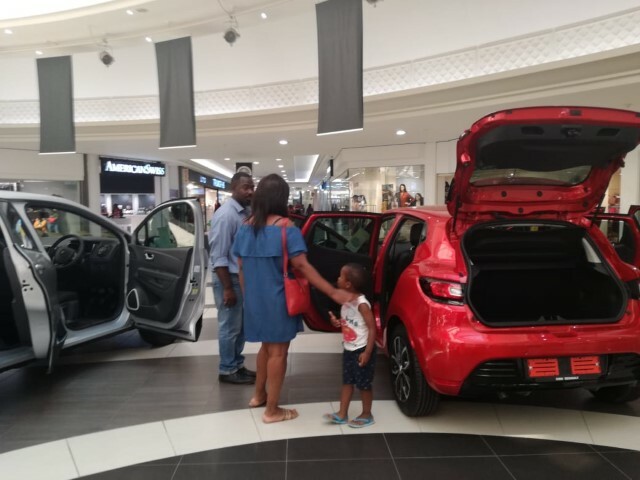 CMH Renault Midrand visited the Boulders Mall from the 12-19 March 2019. 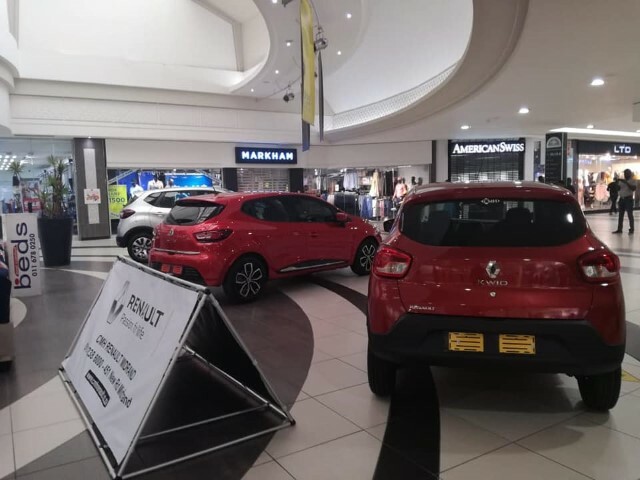 We had our most popular range of Renault vehicles like the new Renault Kwid, Renault Clio and the Renault Captur on display at Boulders Mall. 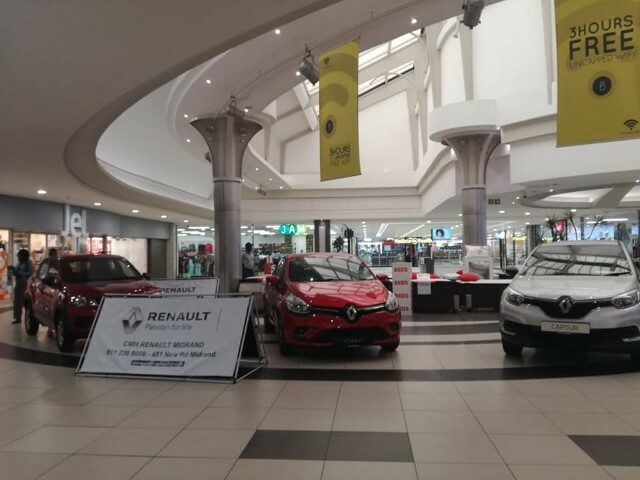 We are very proud to announce that CMH Renault Midrand will be seen at the local Mall (Boulders Mall) once every month for the next coming 6 months (keep an eye on our Facebook and social media pages for further information). 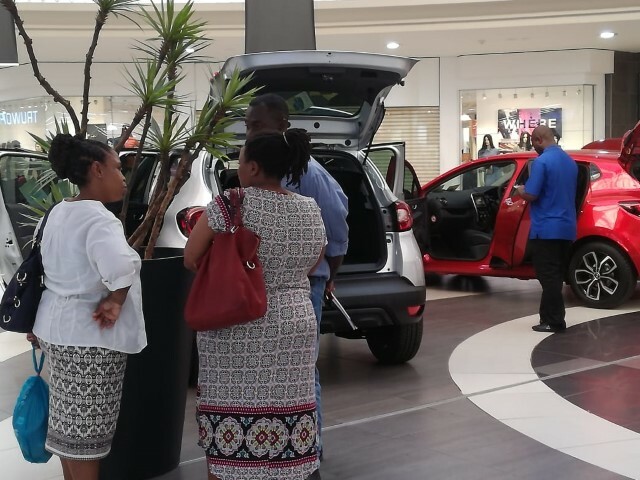 The week was a great success for the Dealership despite the load shedding, we saw crowds coming through to have a look at our amazing vehicles. 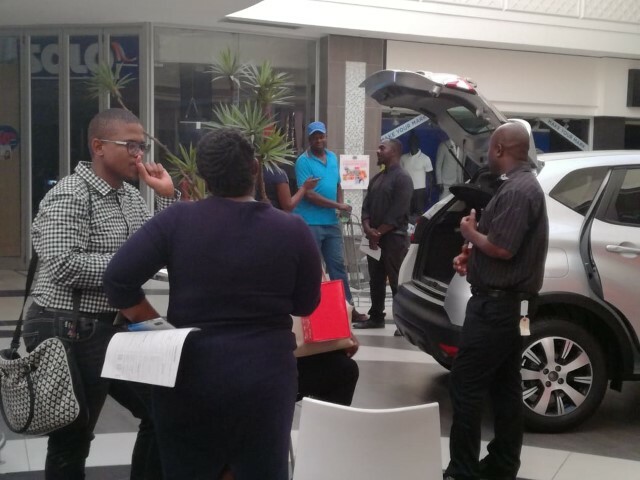 Over the weekend the whole Sales executive team had to work at the mall due to the enormous amount of people who were visiting our display area.